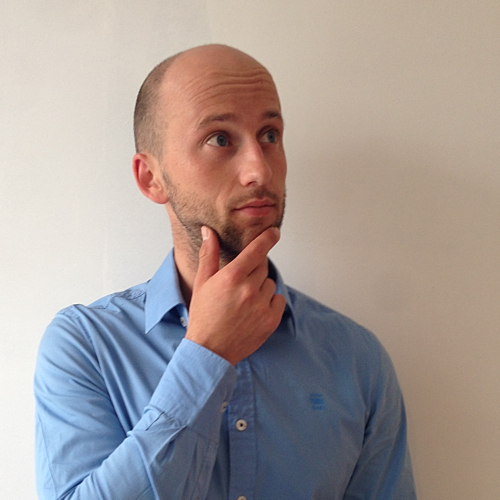 My name is Joeri Verdeyen, I live in Belgium, I’m a professional PHP developer at Yappa. As a secondary occupation I have my own web development and consultancy company. I mainly develop PHP web applications, with Symfony or The Symfony Components. I’m driven by clean code, unit testing, automation and continuous integration. I write blogs posts and little snippets for myself and to share my ideas. Take a look at my expertise level, maybe I can help you or your company.